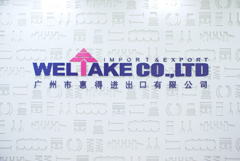 Established in 1995, Weltake has been a Chinese exporter of automotive and tractor aftermarket parts, specialising in Gaskets and Ignition Systems. 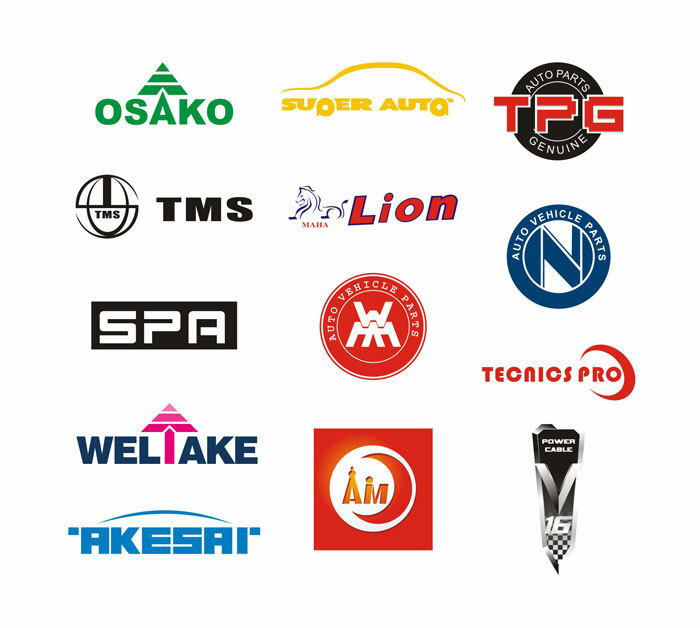 We aspire to deliver the highest of quality for auto and tractor replacement parts. Our products are being sold to global customers in more than 50 countries in 5 continents. We take due diligence in every step of our services, including Manufacturer Selection, Human Rights and Ethical Standards adherence, Design and Development, Negotiations and Order Placement, Communication, Engineering and Inspection, Shipping and Transportation, and Customer Service. 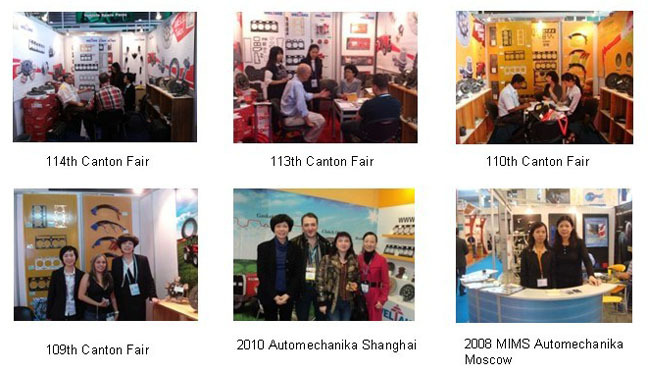 2009 Upgraded the new office in Poly World Trade Centre, where is close to Canton Fair Pazhou Complex and reached 20 staff. 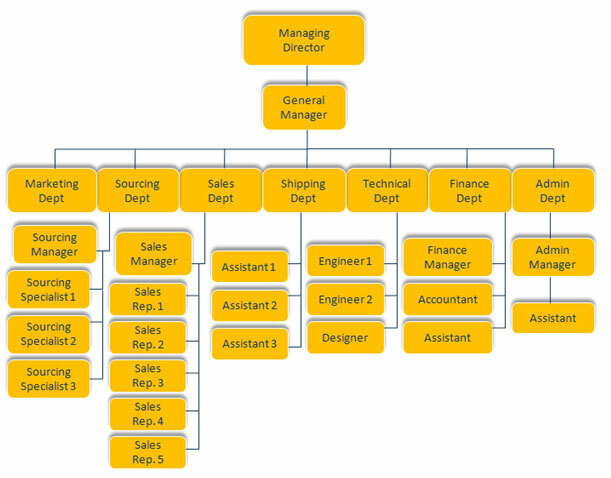 2011 Introduced “Foreign Trade System” that enables us to serve customers with faster response and better data. 2013 Adapted “Auto parts Quoting System “to allow us to give customers quicker and more accurate quotations. The founders, Ms Helen and Sharon have been working in Weltake consistently since day one. They always work closely with all the customers, and try their utmost to provide accurate and satisfying service at all times. Our Figures Speak Volume -- You Are Definitely in Good Hands! 6 - Gold Supplier Award in Alibaba B2B Platform for 6 years since 2007.